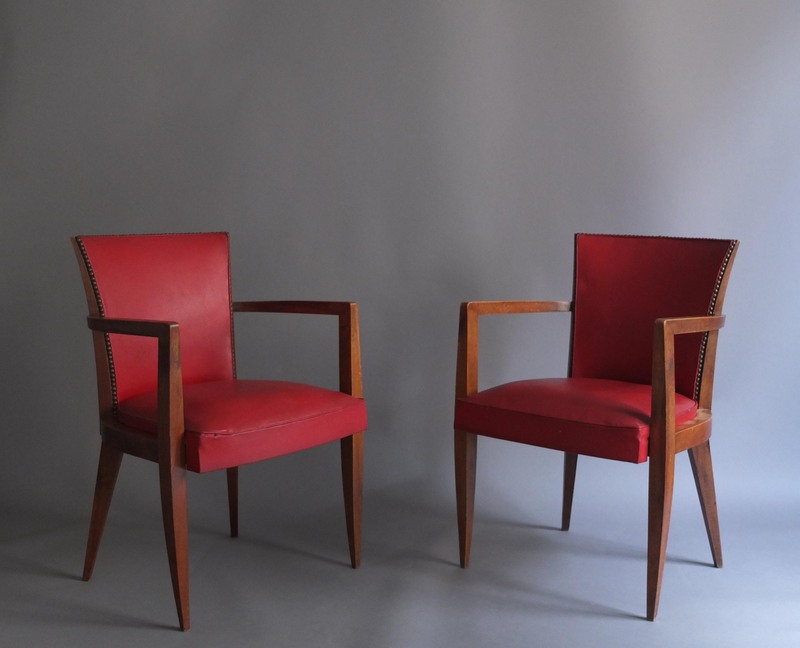 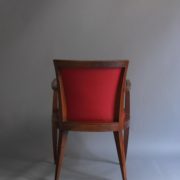 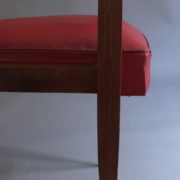 Set of four fine French Art Deco mahogany bridge armchairs. 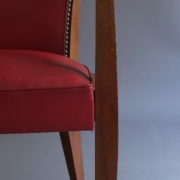 Good original condition.To be refinished and re-upholstered. 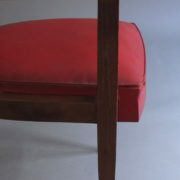 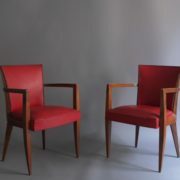 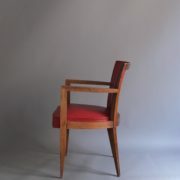 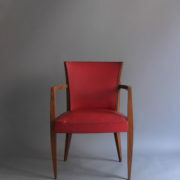 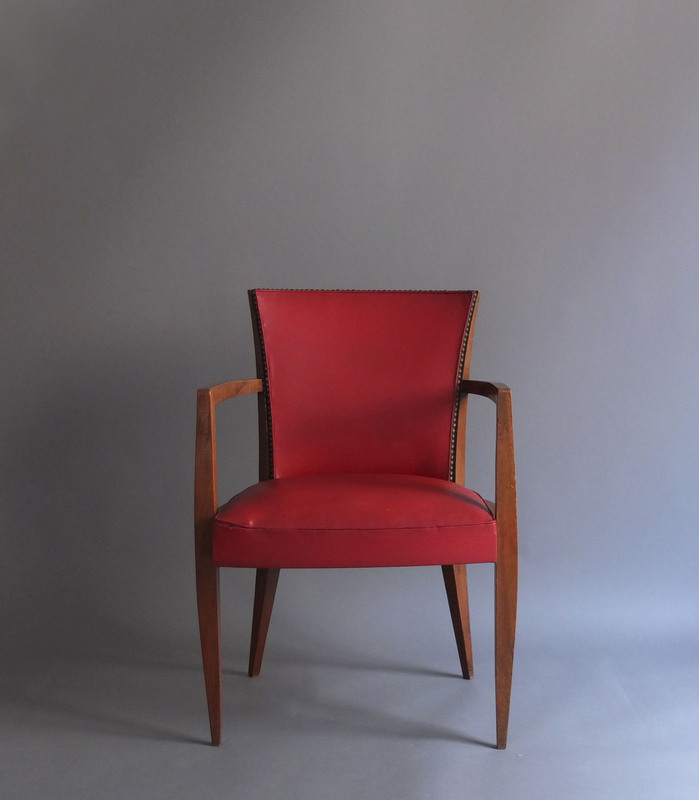 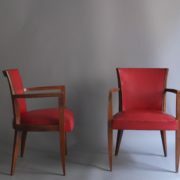 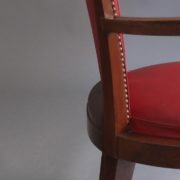 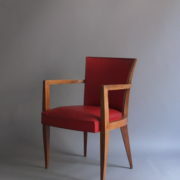 Our workshop is available for refinishing and re-upholstering per your specifications.Wear consistent with age and use. 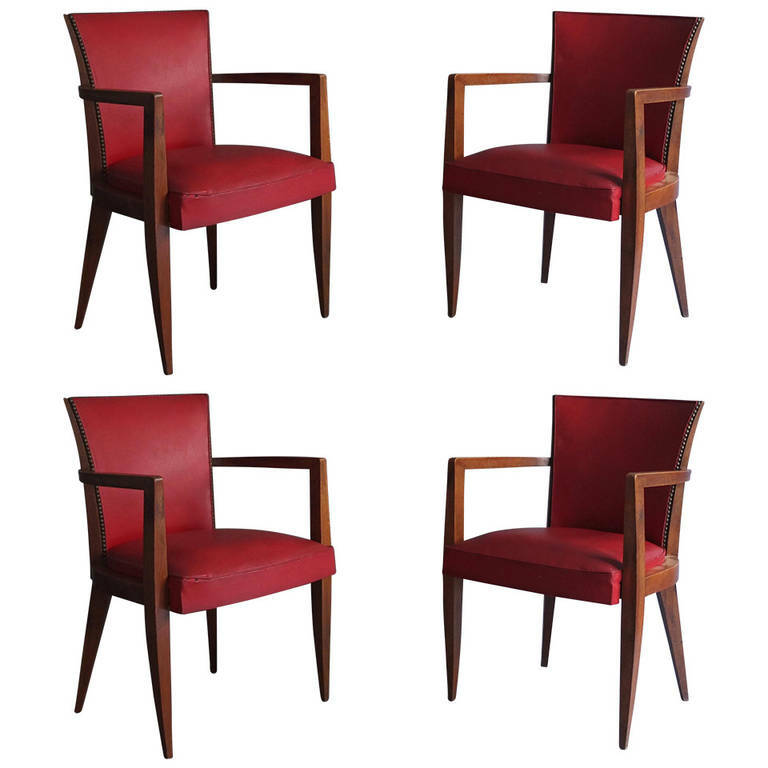 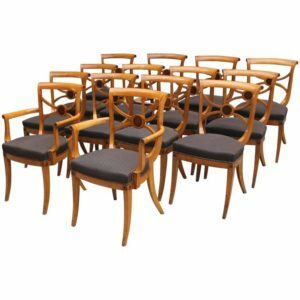 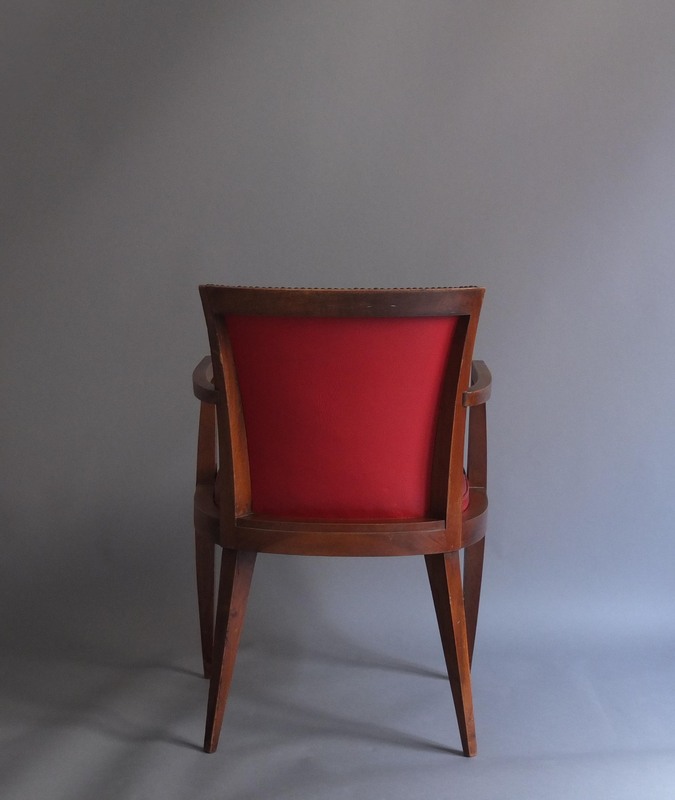 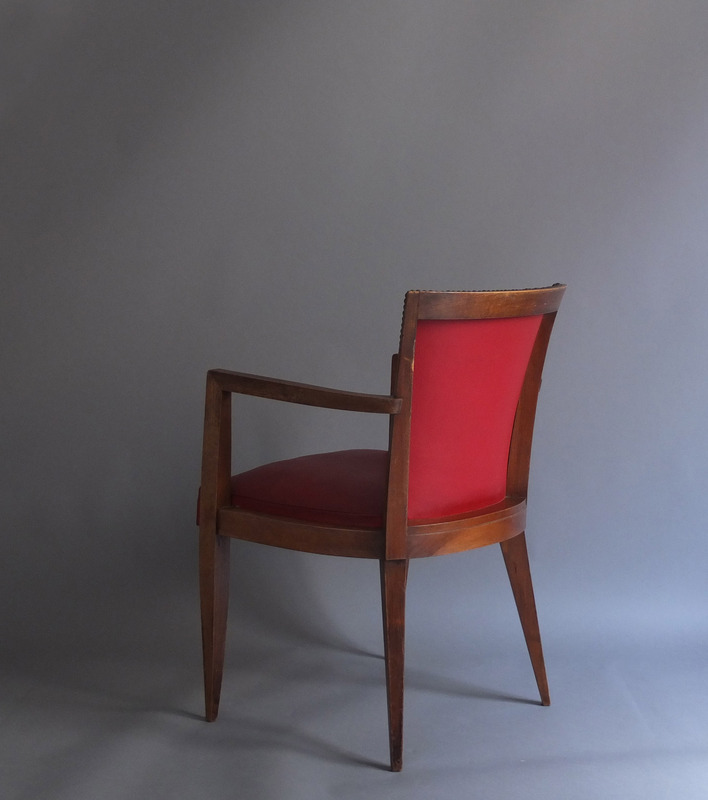 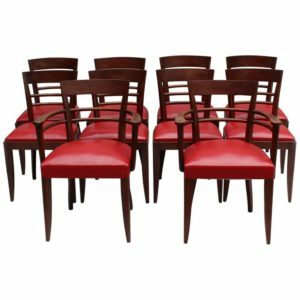 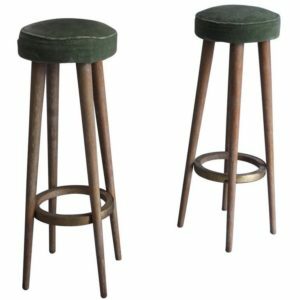 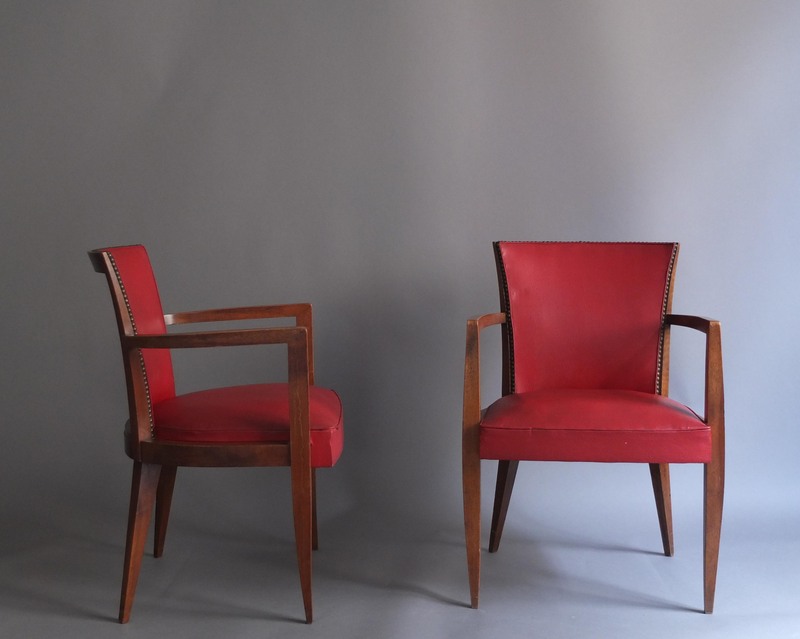 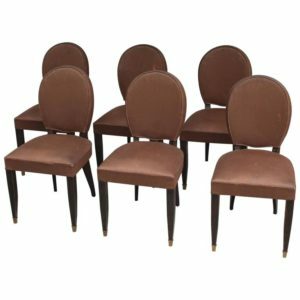 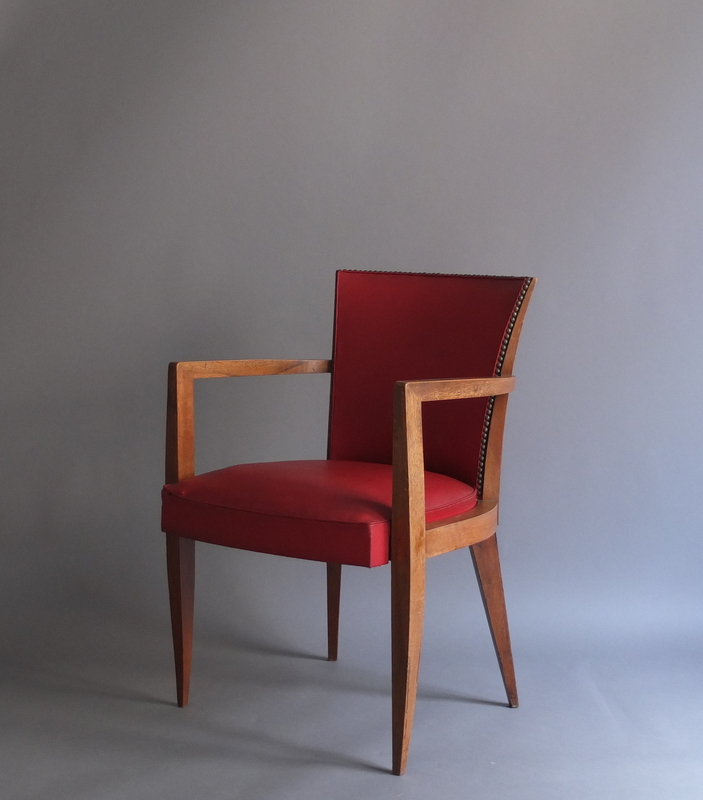 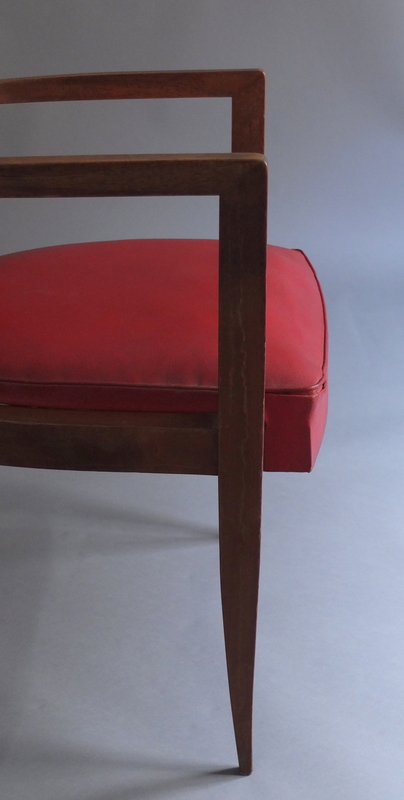 Soyez le premier à laisser votre avis sur “Set of Four French Art Deco Bridge Chairs” Annuler la réponse.